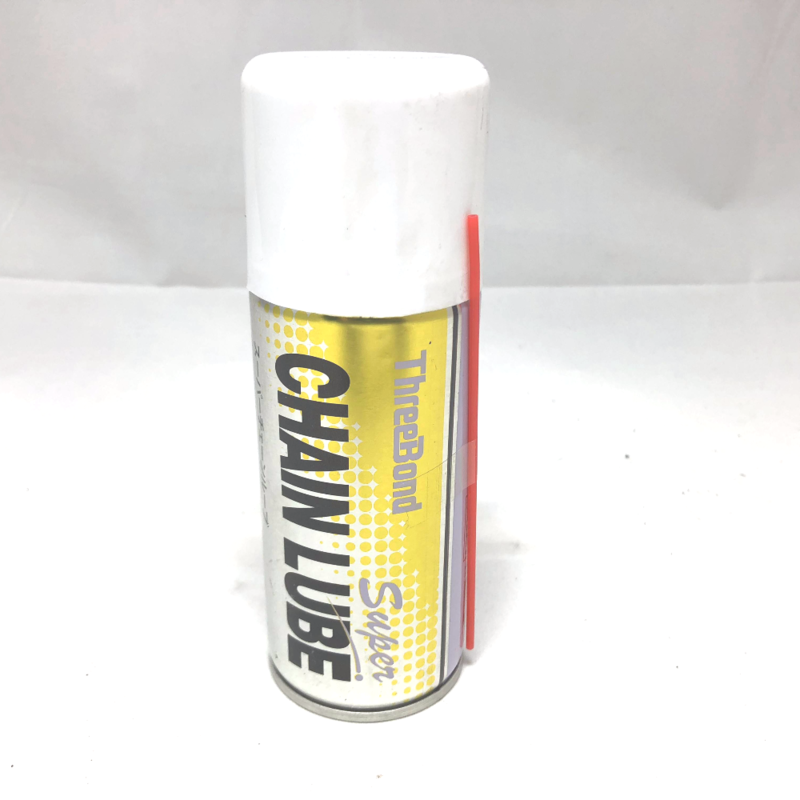 High quality 120ml chain lube. 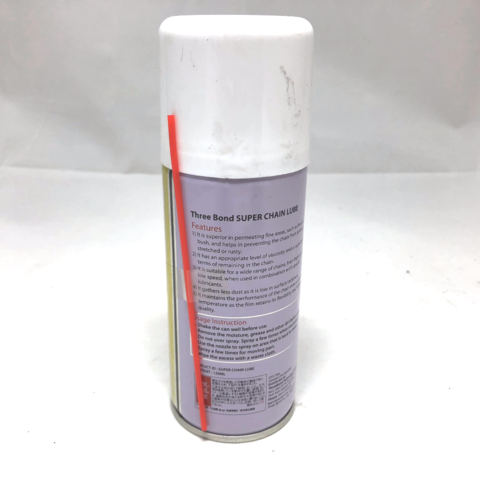 Suitable for wide range of chains from high speed to low speed. Maintain the performance of the chain even under low temperature.